Our hats are top quality hats from FLEXFIT. 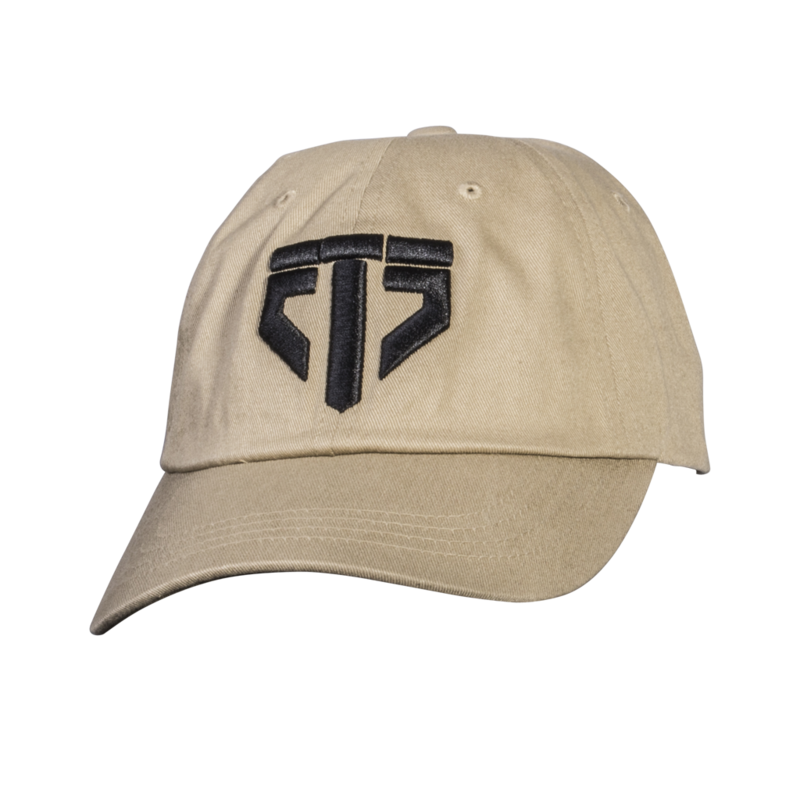 The "Dad Hat" has an extra low profile with an antique brass buckle closure for an adjustable fit. American flag embroidered on the right side.